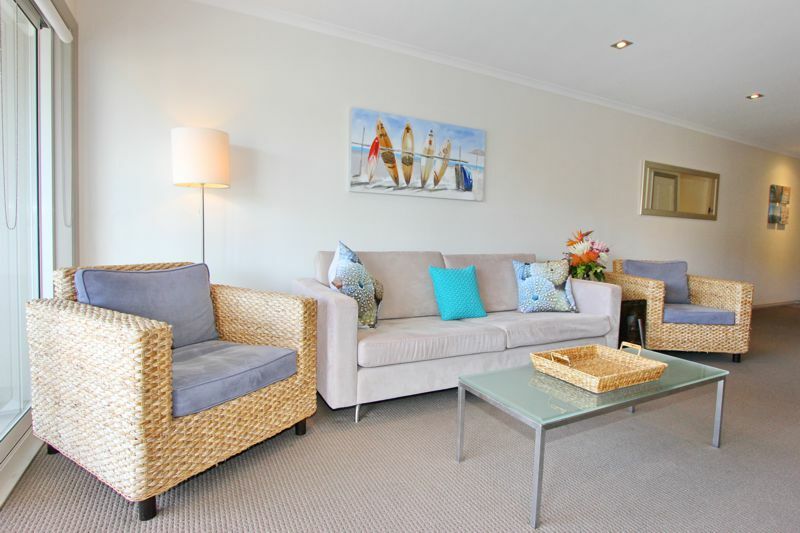 Quietly situated 50 metres from Whitianga’s beautiful Buffalo Beach, with restaurants less than a minutes walk away, The Crow’s Nest Apartments is the ideal Whitianga accommodation while you enjoy everything the Coromandel Peninsula has to offer. Each apartment is well appointed to suit any traveller, whether you are on holiday or business, all apartments have a fully equipped kitchen and laundry facilities. If you are traveling alone or with a group of up to 8 people we have an apartment for you. The Crow’s Nest offers spacious, luxury, self serviced apartments with one, two, three or four bedroom apartments available.